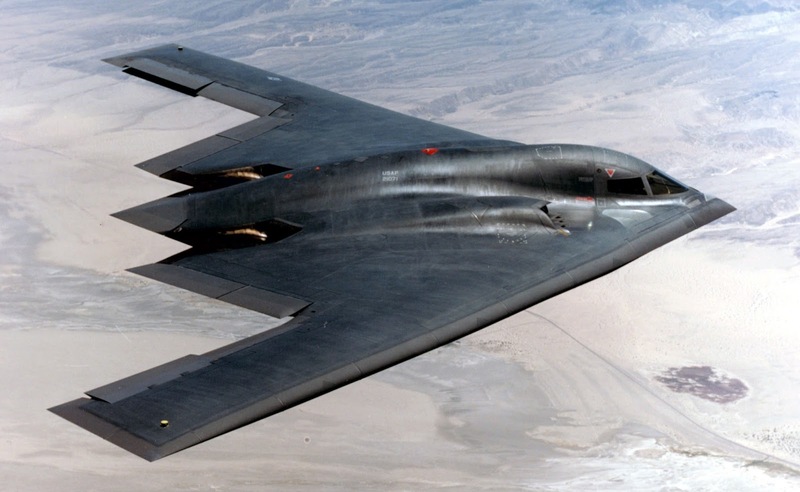 The Air Force has been discussing a new long range bomber for a few year now. They finally released a concept diagram of the bomber and it is diagrammed in a CNN article. I have to say, it looks a lot like something that we already have. 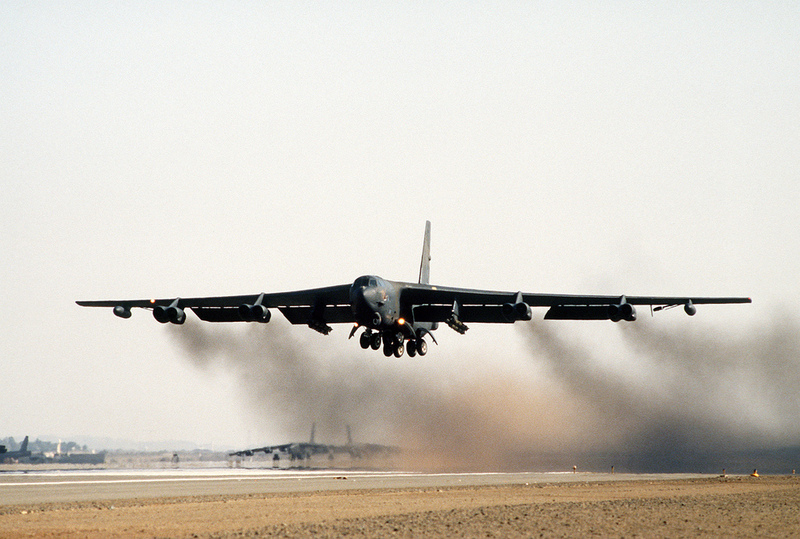 Supposedly, this bomber will finally be a replacement for the venerable and old B-52. The new bomber has been dubbed B-21. I wish I could understand the Air Force numbering system. There is a B-1, a B-2, a B-52, and the new bomber is B-21? Why not B-3? Or B-53? I know, it probably means that it is the bomber for the 21st century and if history is any guide, it will probably be flying into the 22nd century. 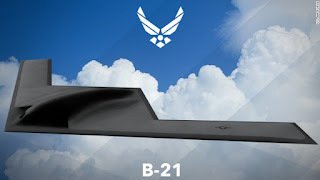 According to another article, the Air Force wants to have 100 of the B-21's flying by the mid-2020's to replace the B-1B's and B-52H's. Good luck with that. 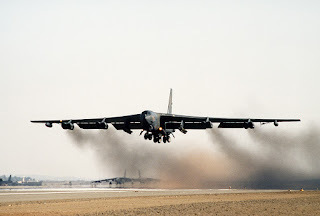 Note, the B-52H is the only version of the B-52 remaining in operations, but I am kind of partial to the B-52G since those were the versions of the bomber being flown by the bombardment wing to which I was assigned as a young lieutenant in the Air Force. Well, I guess we do need a new design for the 21st century. Oops, I though I wrote new design? The new bomber looks a lot like an old bomber. I wonder why? Did They Really Say That? How Can You Tell . . . ?